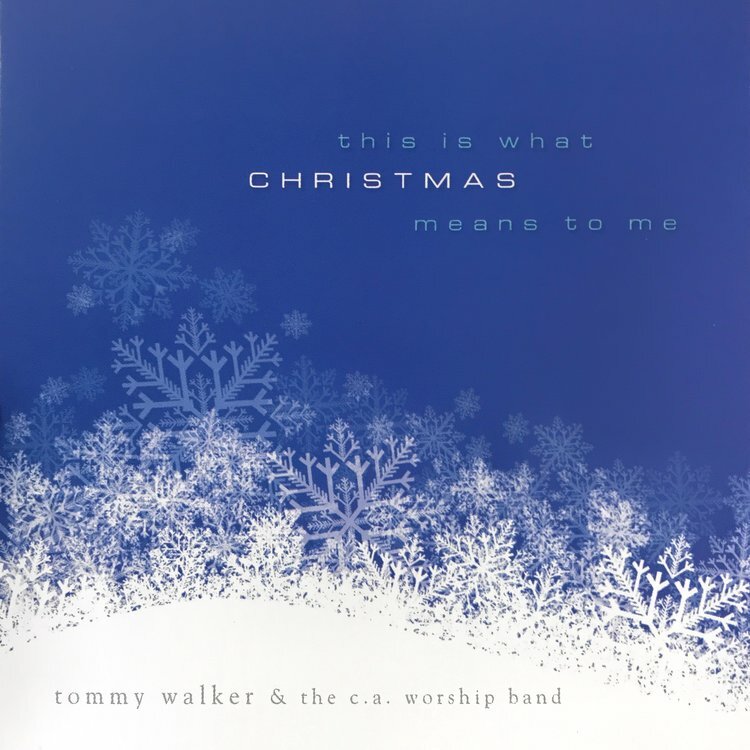 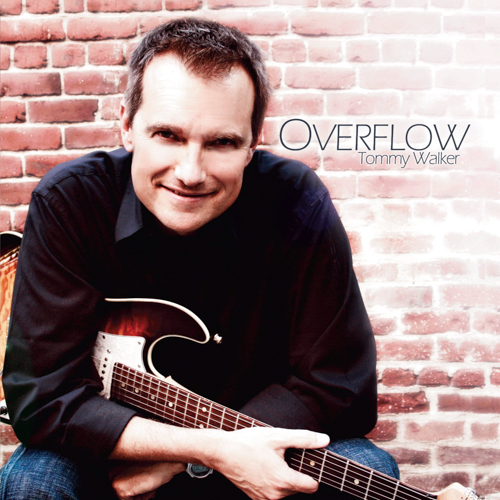 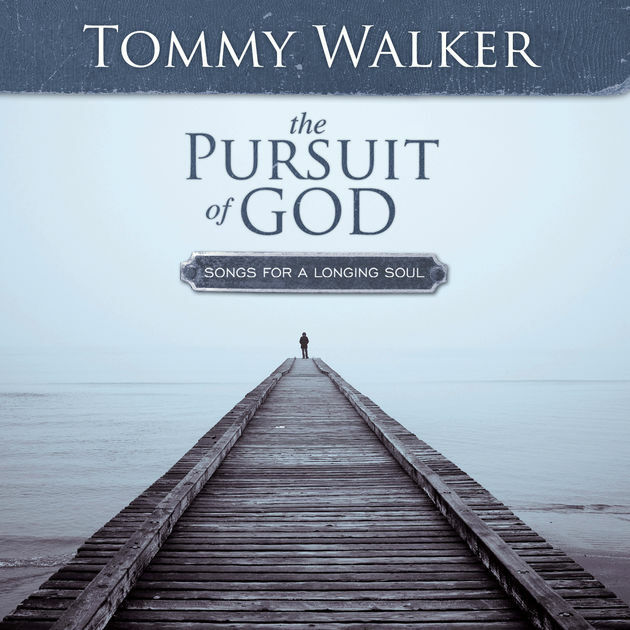 MP3 Albums — Tommy Walker Ministries – "Declaring the Gospel through Worship"
The Book of John In Song album has 21 original songs from worship leader Tommy Walker. 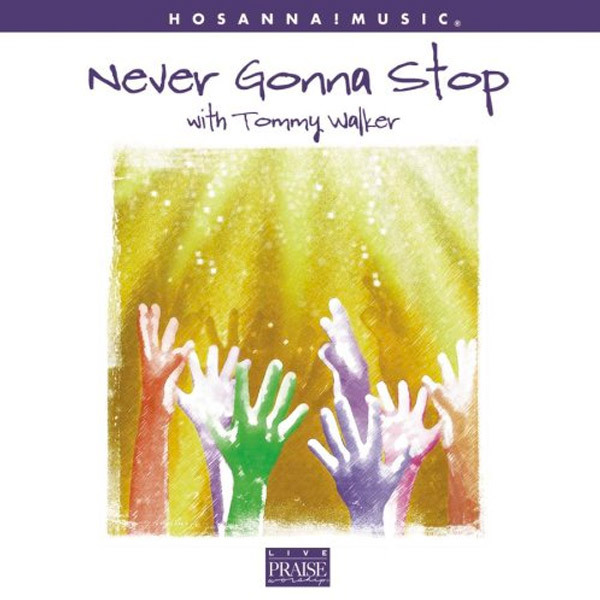 For each chapter in the book of John Tommy has written a song, and each song is inspired from a passage in that chapter. 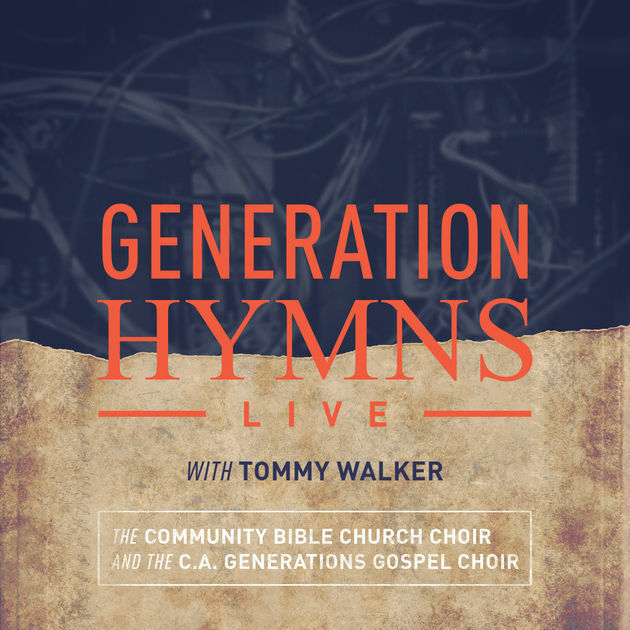 This digital album captures the good news proclaimed throughout the Gospel of John.